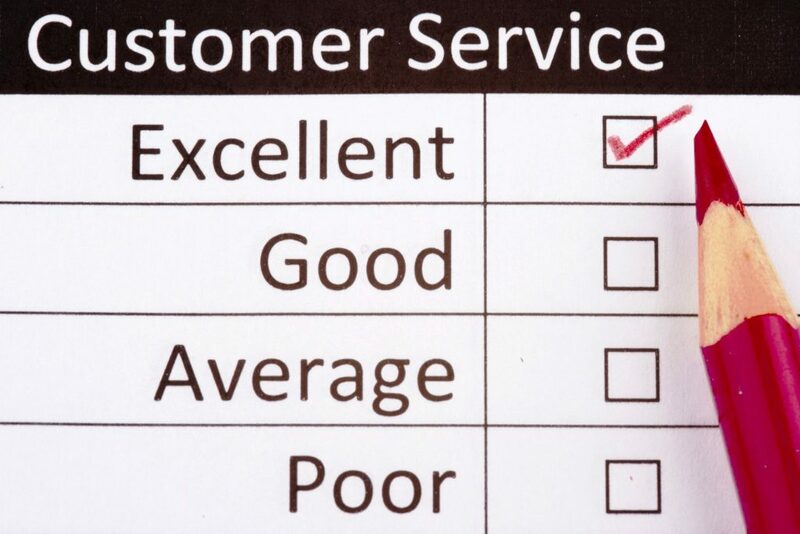 Just a reminder to our customers or potential customers that we do our best to provide good customer service. If a product arrives damaged, we will replace it. If a shipment fails to arrive, we will ask that you work with the Postal Service to locate it, and it that doesn’t work, we will replace it. If a part fails and you weren’t abusing it, we will replace it. If you are having an issue installing or using one of our parts, we will do our best to help you, and if that doesn’t work, we will take it back for a refund. If you have a question, even one that isn’t related to one of our parts or won’t result in a sale, we will do our best to answer it. However, we do shy away from giving marital advice. The only thing we ask is that you give us a chance to solve your problem before giving up (and leaving us negative feedback), and that you are kind in your communications. I wish more people who purchase products online would expect good customer service (and hold businesses accountable when they don’t provide it). If everyone did that, businesses that didn’t provide good customer service would not survive. I have 5 pots and pans the bottom is rounded through the years. I cannot use it on my glass top stove. What can I do? Unfortunately, this happens quite frequently to cookware like this. The problem happens when you cool down the cookware too quickly, for example, by putting a hot pan under running tap water. The rapid cooling will cause one part of the pan to contract while the other is still expanded, which causes the warping. You always want to let cookware cool by itself. The issues is worse in very cheap cookware, like the stuff Revere Ware has produced since 1968. The cookware made before 1968 can still warp, but it doesn’t happen as easily. I have personally tried a few methods to flatten a warped pan, and have yet to find something that works. Warped pans usually still work well on gas stoves, but are pretty useless on flat stove tops.